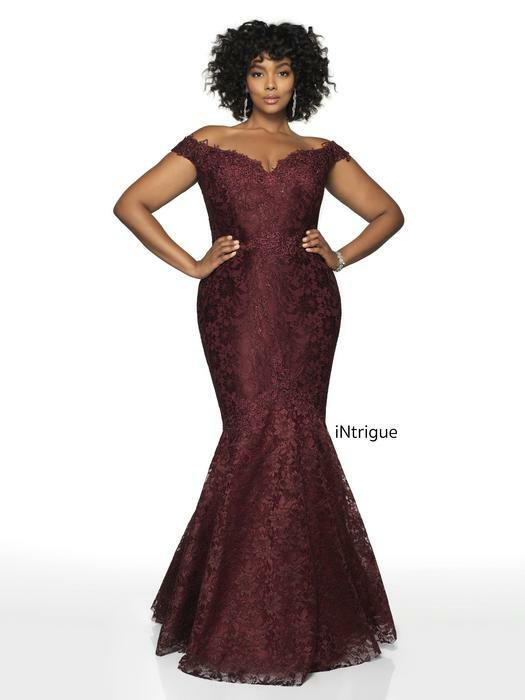 Intrigue is the latest line by Blush Prom. They offer Prom dresses,evening gowns, cocktail gowns, short gown, and long gowns. You will not be dissatisfied with this line.